Ranajt Majumdar in a file photo. 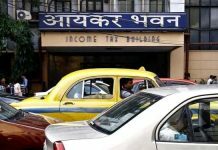 Kolkata: Even before BJP can realise its much-touted ambition to coming to power in Bengal, the party’s state wing has got embroiled in a scam that allegedly runs into several crores of rupees. 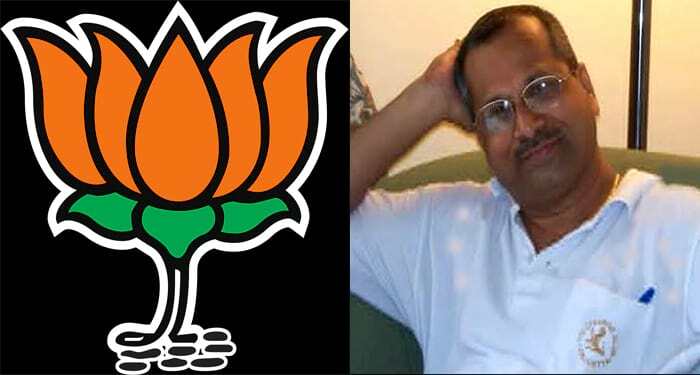 The alleged scam has come to light after Kolkata Police last night arrested a leader of the Bengal BJP on charges of large-scale corruption in the allocation of new LPG dealerships in the state that falls under the purview of Union petroleum ministry. BJP-led NDA is in power at the Centre. The arrested leader is Ranajit Majumdar, who happens to be a member of the BJP state unit designated as good governance and Central-state coordinator. The arrest comes after rebel BJP leader Ashok Sakar lodged an FIR at Jorasanko police station in the city in August alleging Majumdar, BJP state president Dilip Ghosh, two state-level RSS leaders, and a few other leaders of the state BJP are involved in the LPG scam. 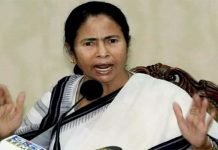 Sarkar alleged in the FIR that even before a formal announcement by the Union petroleum ministry, Majumdar came to know about the locations where new LPG dealers will be appointed and accordingly e-mailed BJP district presidents to recommend names of people close to the party for the dealership. Sarkar submitted a list of 235 such names allegedly prepared by Majumdar in lieu of huge bribe. 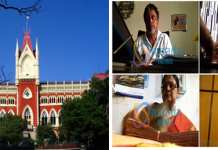 Acting on the FIR, police questioned Majumdar thrice since August. After the fourth round of questioning last night, he was finally arrested on corruption charges. Police sources said that all those who have been named in the FIR and those whose names have emerged from questioning Majumdar will be called for questioning one by one. Reacting to the arrest, BJP state president Dilip Ghosh alleged that it is a joint conspiracy hatched by the Trinamool and the police. Ghosh claimed that the actual target was him. BJP will fight this both legally and politically, he said.